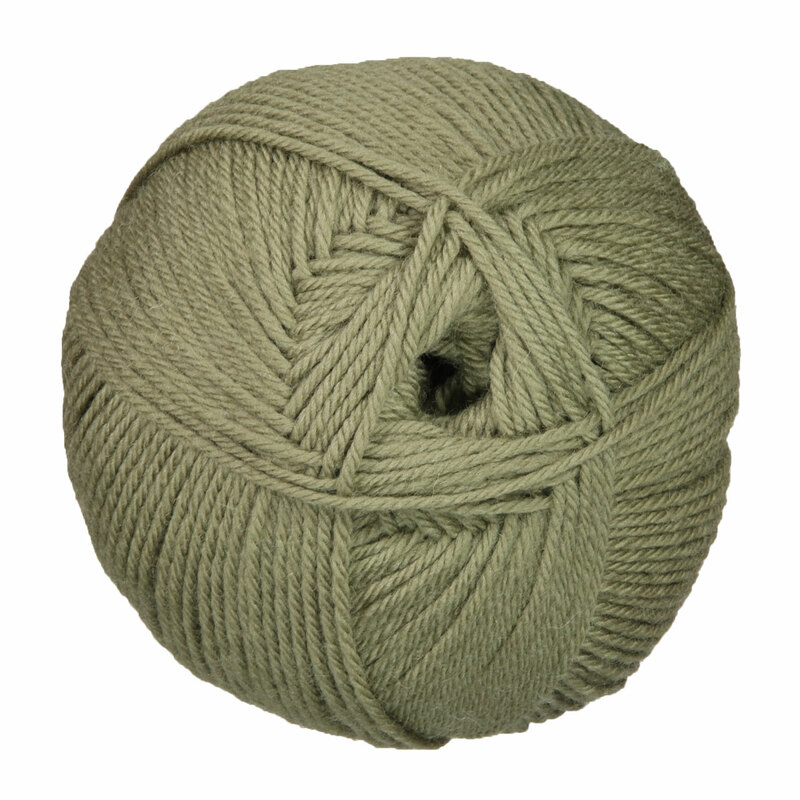 Pure Wool Worsted is a machine washable, worsted weight yarn composed of 100% wool. Its expansive range of colorways, from soft neutrals to brights and moody darks, is sure to impress the most discerning of knitters, making this versatile yarn a go-to for a wide range of projects! Select colors on sale as low as $8.34! Berroco Modern Cotton Yarn is a similar yarn: machine wash, worsted (19-20 sts/4 in), 5 sts / inch, 100 gram, on size 7 US needles, and 209 yards. You may also like Plymouth Yarn Gina Yarn, which is another similar yarn: 100% wool, worsted (19-20 sts/4 in), 5 sts / inch, 100% wool, and on size 7 US needles. What about yarn that have the same look and feel? Find more yarn that is organic fiber and ethically sourced, and a smooth / uniform texture. You may enjoy taking a look at the Rowan Pure Wool Superwash Worsted Flaum Cardigan, Rowan Pure Wool Worsted Superwash Lo Cardigan, Rowan Pure Wool Worsted Superwash Nelson Pullover, and Rowan Pure Wool Worsted Superwash Stag Head Pullover kits all using Rowan Pure Wool Superwash Worsted Yarn. 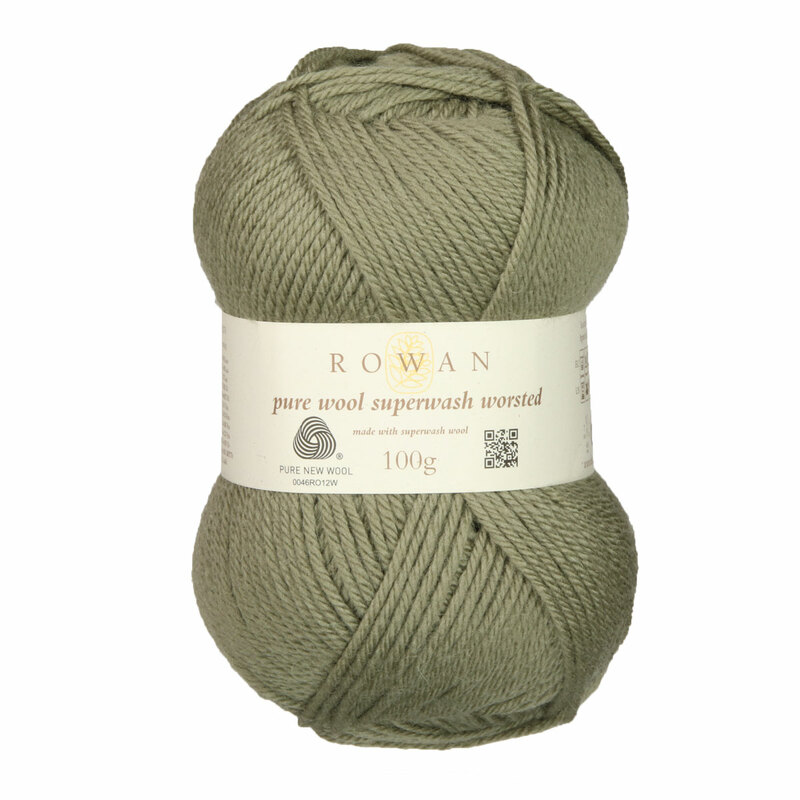 Hopefully our suggested project ideas for Rowan Pure Wool Superwash Worsted Yarn can help you come up with your next exciting new project idea!